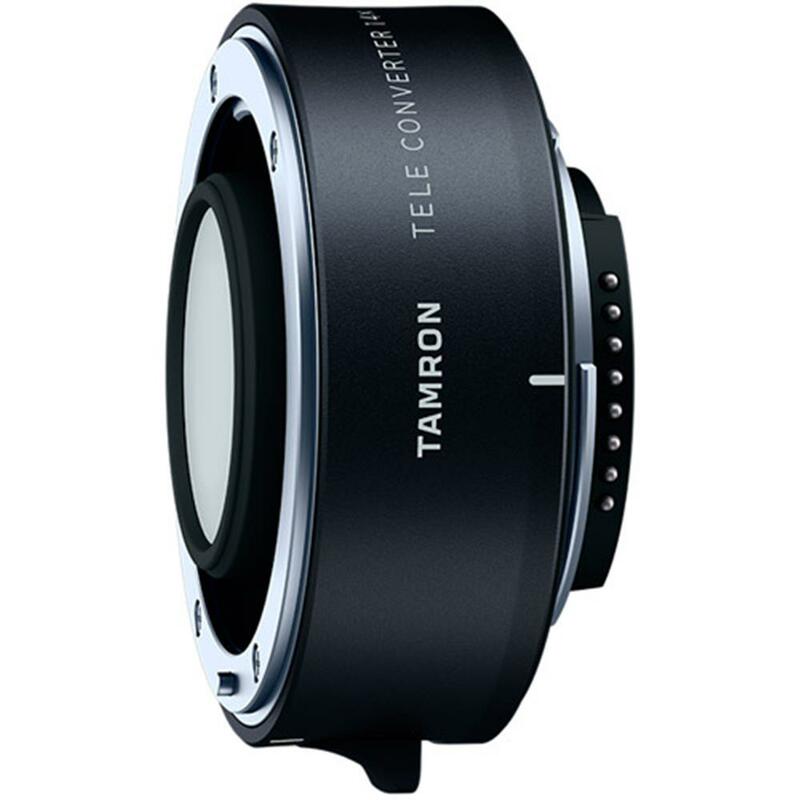 1.4x Tele converter for select Tamron lenses: SP 70-200mm F/2.8 Di VC USD G2, SP 150-600mm F/5-6.3 Di VC USD G2 & 100-400mm F/4.5-6.3 Di VC USD. TELE CONVERTER 1.4x increases the focal length by a factor of 1.4x. Increases maximum focal length - Although the maximum focal length is increased, the minimum object distance remains nearly the same, so the magnification ratio during close focusing is enhanced. Designed and constructed to preserve the original superior image quality of the lens. Design Concept - Features a metal lens barrel. The release lever offers a comfortable touch to the photographer's finger. BBAR (Broad-Band Anti-Reflection) coatings are deployed to help minimize ghosting and flare.